A year after Utah OKs therapeutic hemp oil, parents say it’s ‘single most effective’ treatment for kids with epilepsy. The torrents racking Isabelle Knowlton’s brain have subsided. The 10-year-old girl is now winking at boys in church. For the first time, she is giving hugs and lighting up at the mention of her favorite TV show. 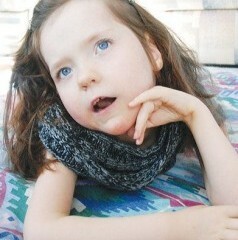 Therapeutic cannabis has put an end to the seizures that derailed her development until January. And Isabelle is not alone. One year after Utah first allowed patients with intractable epilepsy to obtain a type of hemp extract, other families are sharing similar stories. 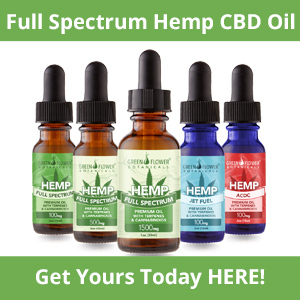 Several traveled or placed orders to a Colorado organization after getting permission from the Utah Department of Health, which started issuing the hemp permits in July 2014. The Utah agency has since given out 84 cards, which cost $200. Isabelle was “virtually stoned on medications” before trying the oil, said her mother, Syndi Knowlton. “You looked at her and there was no life in her eyes.” Now, the girl with two rare genetic disorders is bright-eyed and giggly. Isabelle, who takes her nightly dose in a pea-size dollop of coconut oil, has not seized since the first dose, her mother said. “She’s a totally different child,” Knowlton said. A 2014 Utah law established the permit program. The change in state statute drew cheers from families who shared stories of epileptic children to overcome lawmakers’ suspicions about medical marijuana. To qualify for a card, an epilepsy patient must have exhausted traditional therapies. The permit requires a neurologist’s certification and a physician’s evaluation. The 2014 law allows permit holders and their families to legally possess oil that is at least 15 percent cannabidiol — the chemical in cannabis believed to have anti-seizure properties. But to legally enter Utah, the oil must contain less than 0.3 percent of tetrahydrocannabinol, or THC — the chemical that gives marijuana users a high. That threshold is so low that the product qualifies as agricultural. Rep. Gage Froerer, the Huntsville Republican who sponsored the measure, plans to bring another proposal next year to extend the program. He believes lawmakers will back his initiative to scrub the July 2016 expiration date. Fifteen states have similar laws regarding cannabidiol (CBD). A total of 22 states, plus the District of Columbia, allow the use of medical marijuana. The product is still illegal under federal law. But federal officials have urged U.S. prosecutors to avoid filing charges against medical marijuana distributors — so long as they abide by state laws. 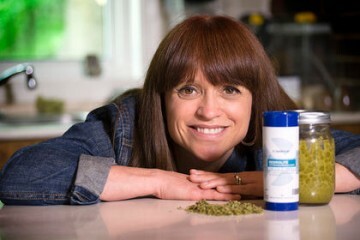 Annette Maughan received one of the first permits issued last year, allowing her to legally import cannabis oil for her 12-year-old son, Glenn. Since he started the treatment, his daily seizures, which began at age 3, now come up to a week apart — about half as often as they used to, Maughan said. Glenn is enrolled in a trial of Epidiolex, a pharmaceutical version of cannabis oil, at Primary Children’s Hospital in Salt Lake City. The study, approved by Utah in the 2014 legislation, is in the first of three phases. University of Utah investigators conducting the research could not be reached for comment. For his part, the adolescent boy is showing improvement: maintaining eye contact, snatching toy cars from his siblings and growing taller. This spring, he went up a shoe size for the first time in three years. Maughan, president of the Epilepsy Association of Utah, believes dozens more patients also have improved cognitive abilities. At the U., about two dozen children with treatment-resilient epilepsy are participating in the study. Unlike cannabis oil, Epidiolex is provided to participants at no cost and can be used legally outside the state. The 2014 measure, known as “Charlee’s Law,” was named for Charlee Nelson, a 6-year-old West Jordan girl with epilepsy who died that year, days after being honored by the Legislature. 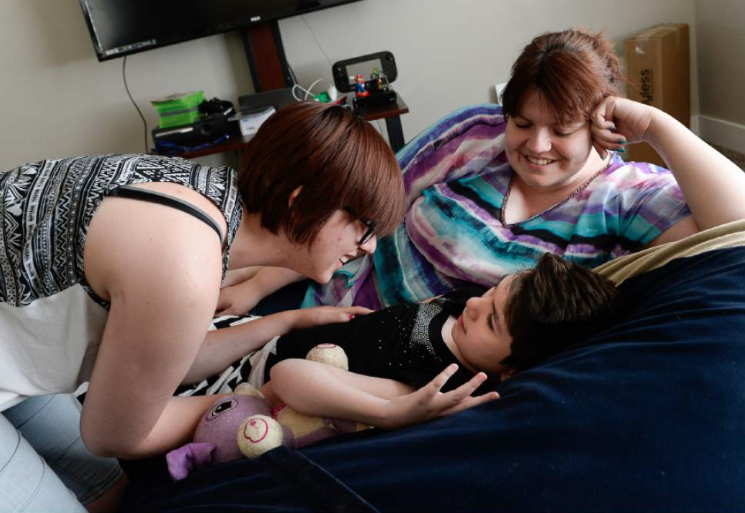 She was one of 50 Utah children on the waiting list at the Colorado nonprofit Realm of Caring. Last summer, dozens of Utah families were still on the Colorado group’s list. By January, each had received the oil, said Heather Jackson, executive director. But Utah families don’t need to take a road trip to Colorado to get the oil. The products, named Charlotte’s Web, can be shipped. The Knowltons pay $500 for a year’s worth of daily 0.5 mL doses, compared to the annual $2,400 covered by Medicaid for Isabelle’s prior medications. Her genetic disorders meant she did not qualify for the research. Knowlton, who is a member of The Church of Jesus Christ of Latter-day Saints, said she feared she would fail to convince the family’s Mormon bishop the treatment was necessary. Faithful Latter-day Saints abstain from illegal drugs, alcohol, coffee, tea and tobacco. 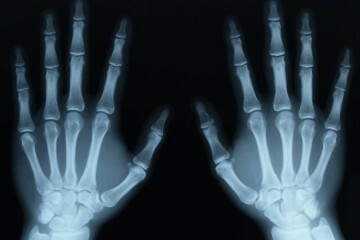 Knowlton explained a doctor had signed off on the material extracted by a chemist, a spiel that is now second nature.